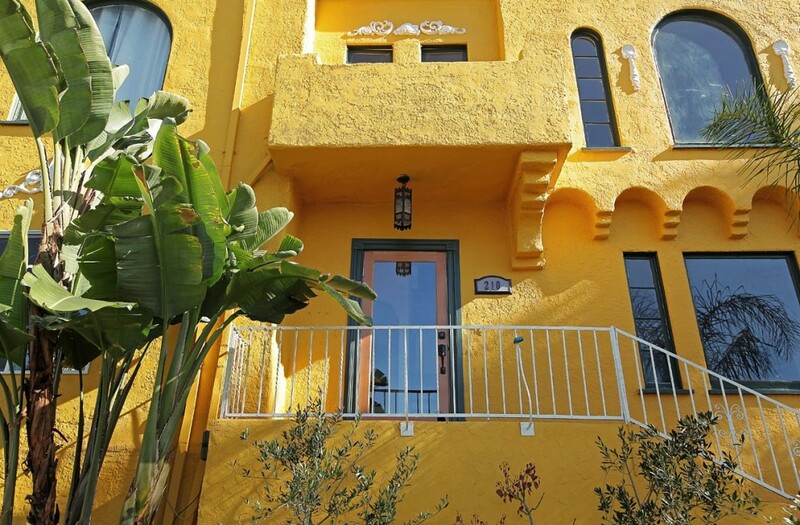 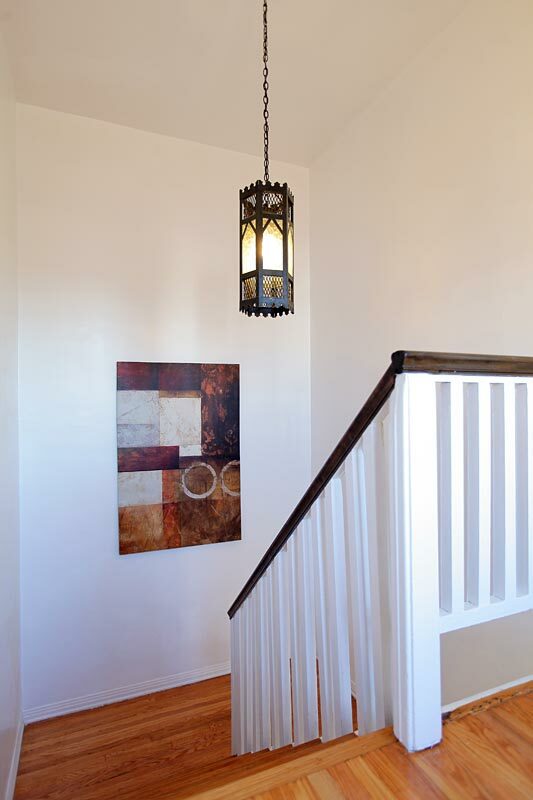 The Edgemont Hacienda is a Spanish building with large 2-bedroom and 2-bathroom apartments. 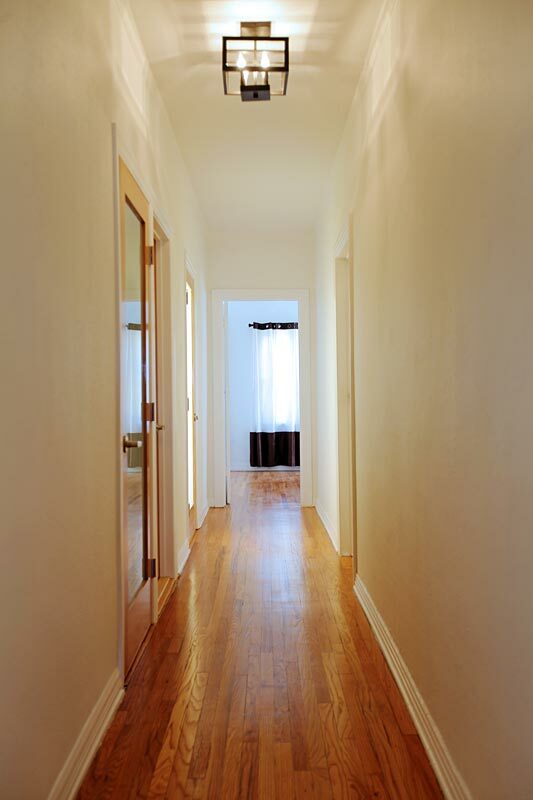 All the hardwood floors have been rejuvenated to original condition. 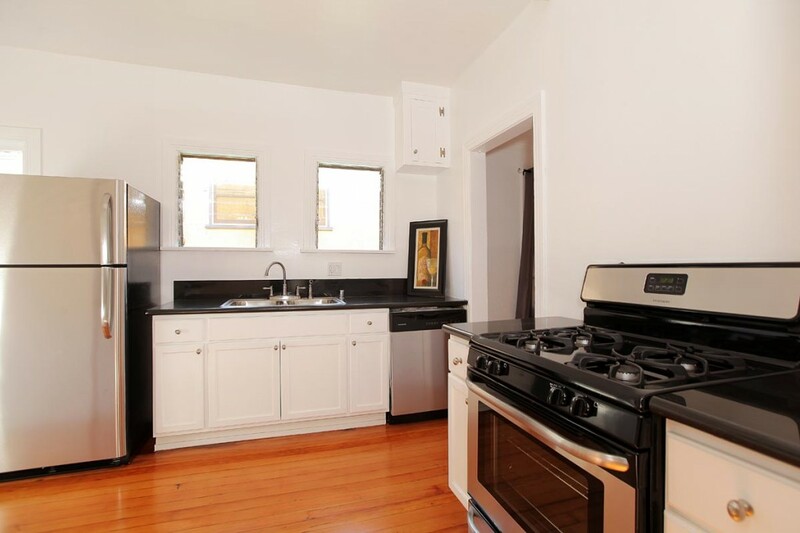 The unit has high ceilings with crown moldings to give you that special Spanish feeling and look.The remodeled kitchen with granite counter tops and stainless steel appliances which include, stove, dishwasher, sink, and refrigerator/freezer. 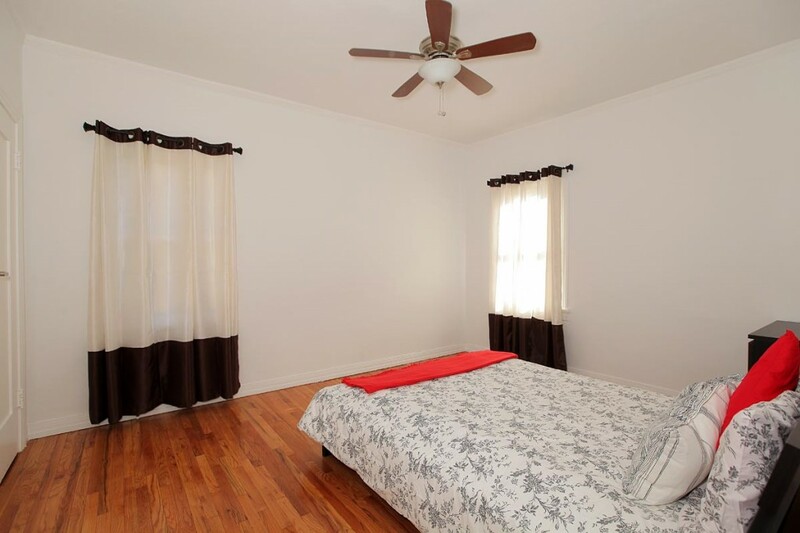 The spacious bedrooms have nicely sized closets. 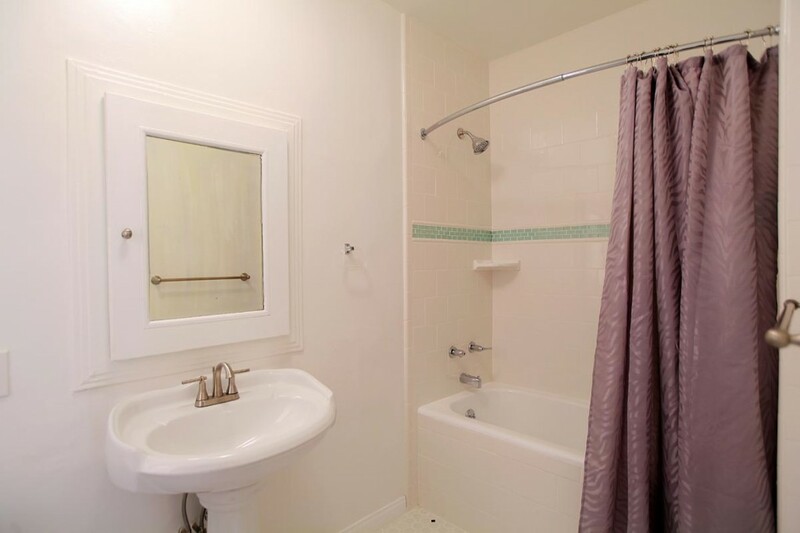 The bathrooms are remodeled with tile, sinks, shower and bathtub. 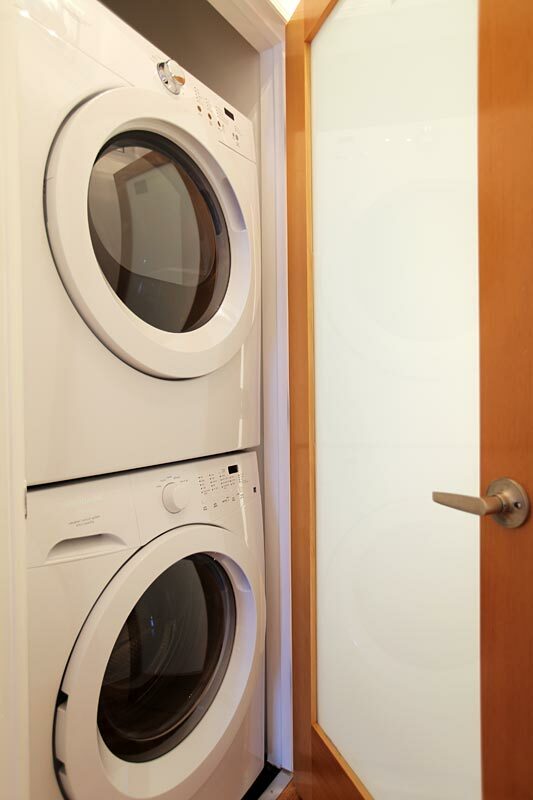 The apartment has its own laundry room with stack-able energy efficient washer and dryer. 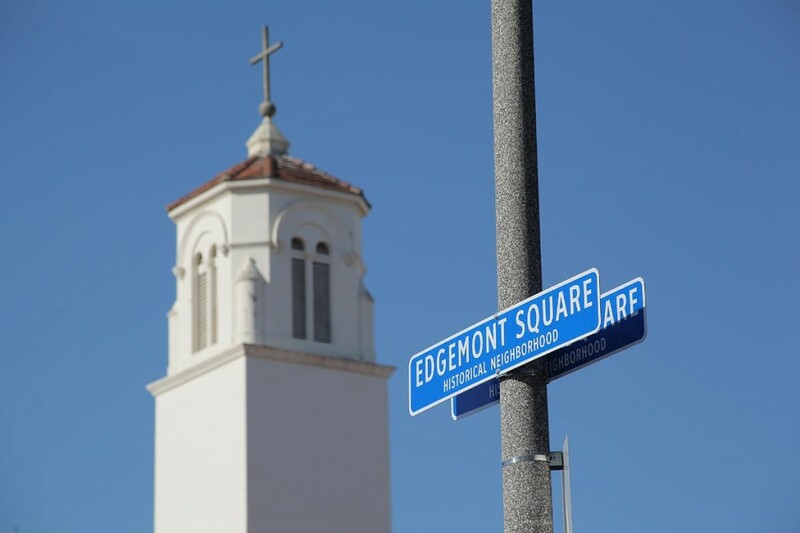 The “Edgemont Square” neighborhood which is near Vermont and Beverly Blvd. 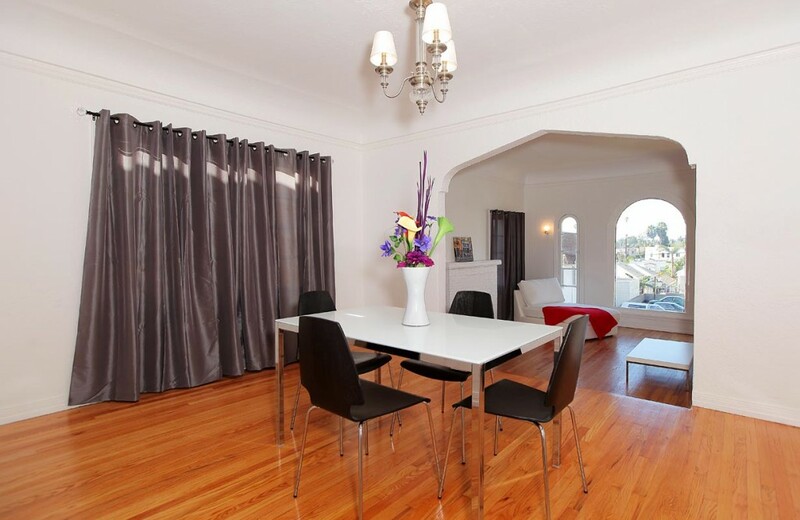 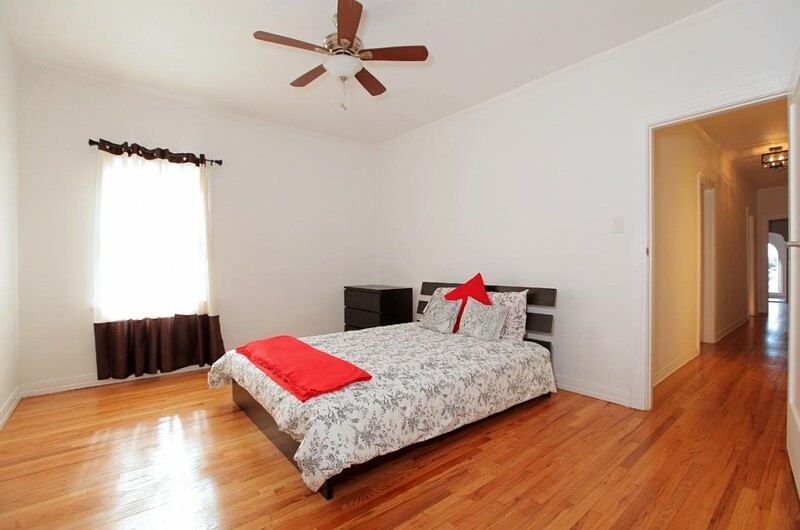 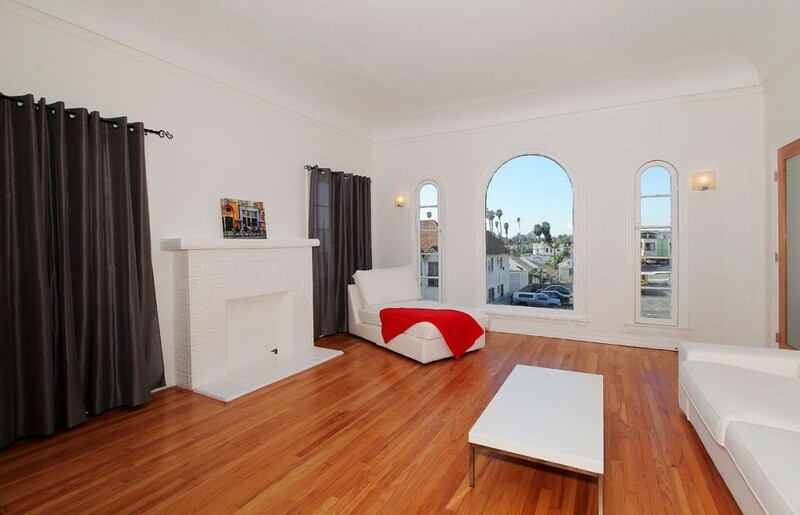 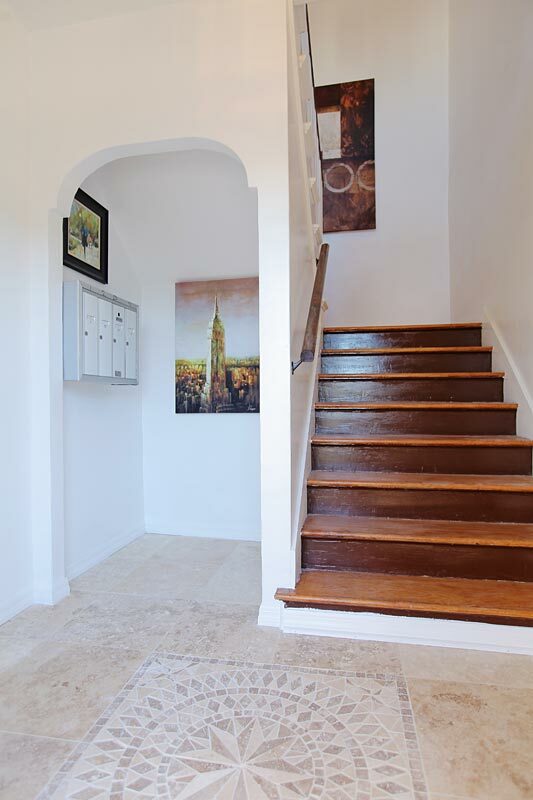 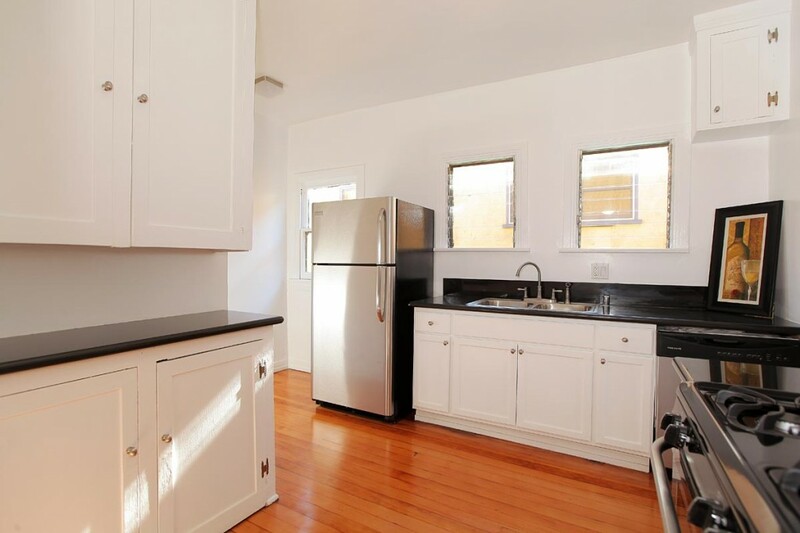 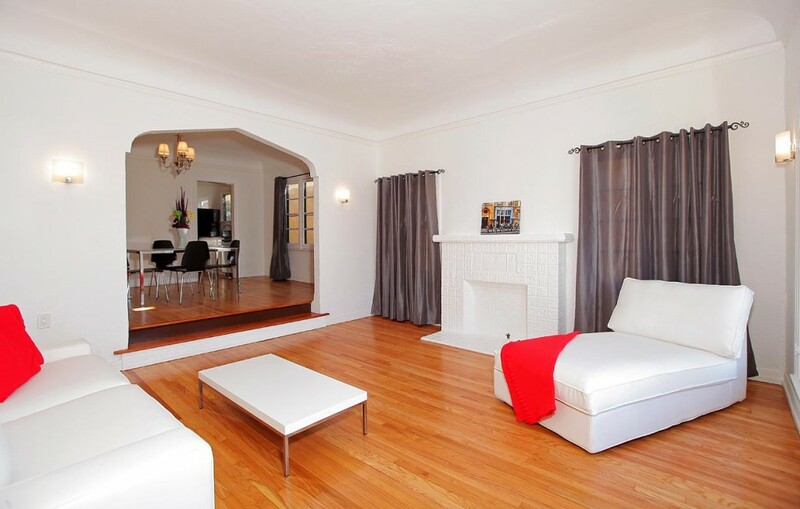 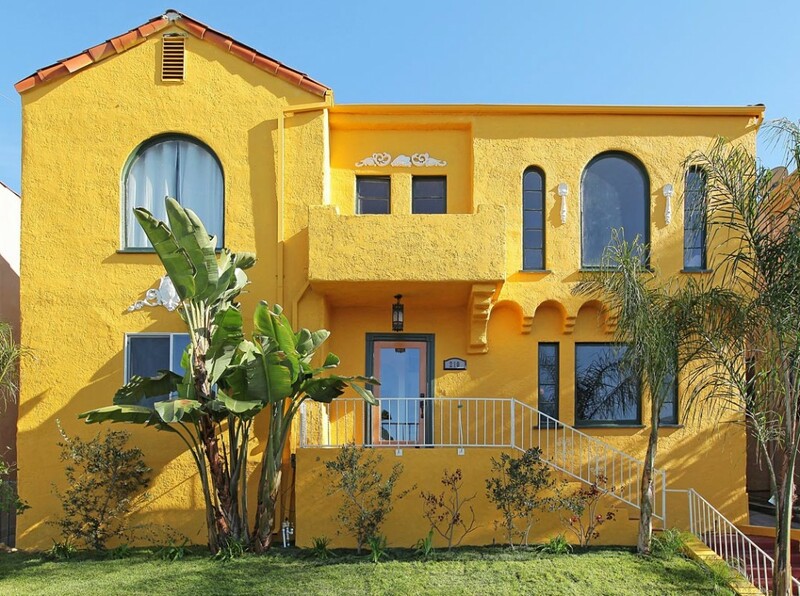 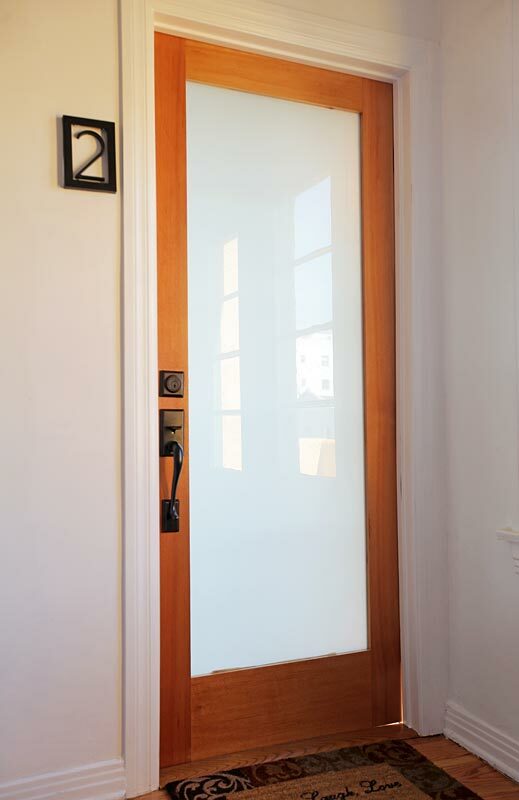 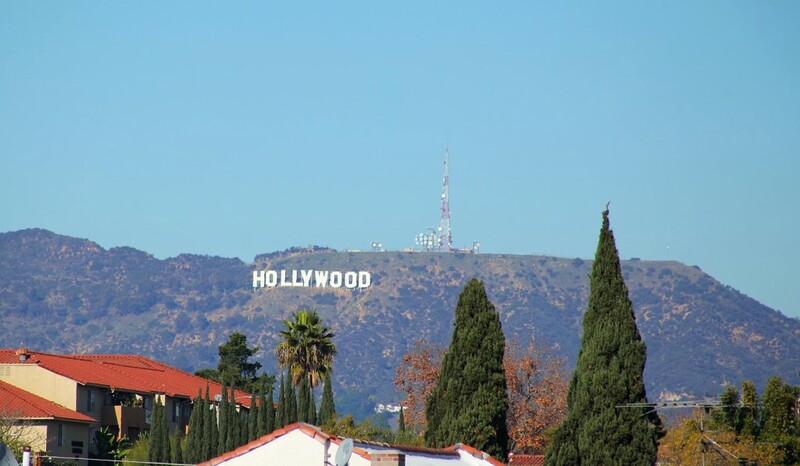 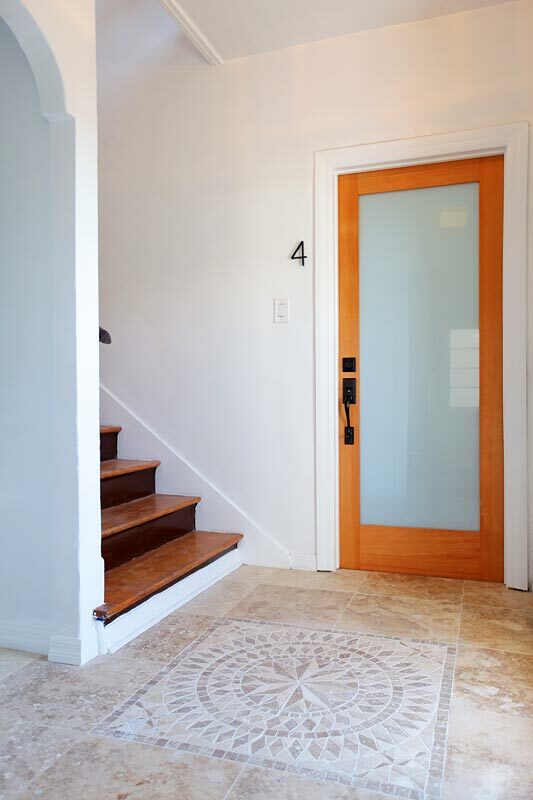 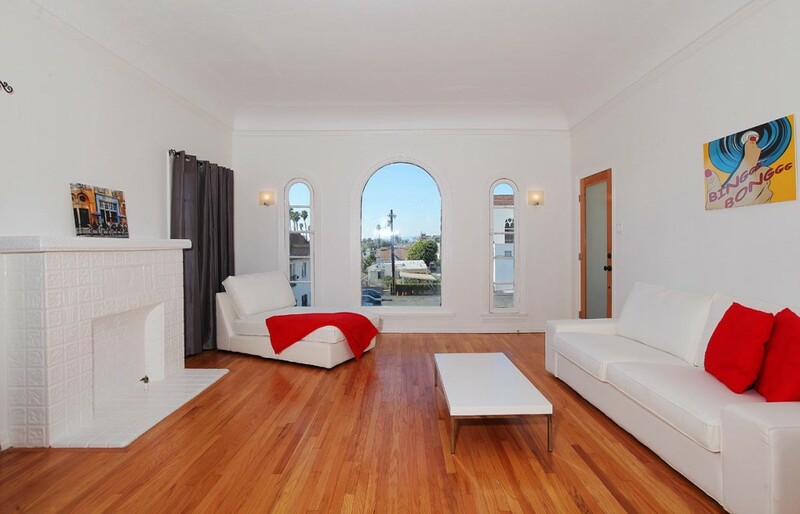 is close to Hollywood, Downtown, Sunset Junction, Korea Town, and very easy access to the Westside. 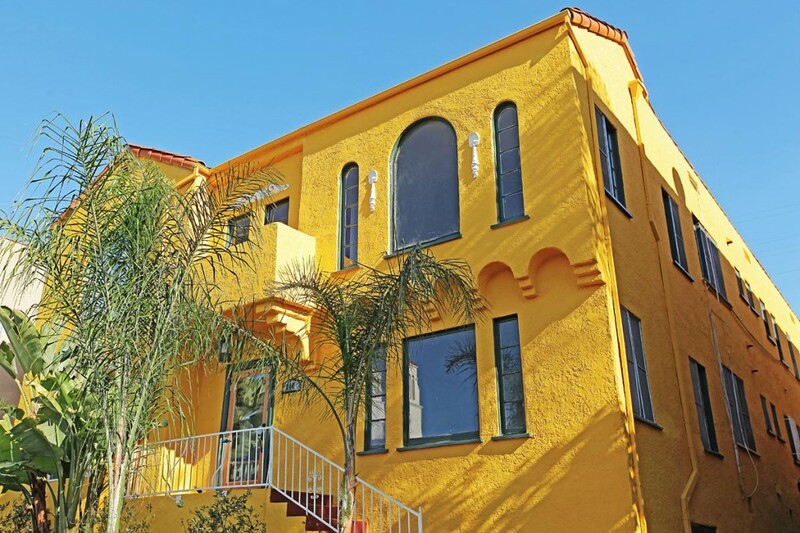 There is also a Metro subway station a few blocks away on Vermont and Beverly Blvd.